Summer months are here in Florida making every day quite warm. 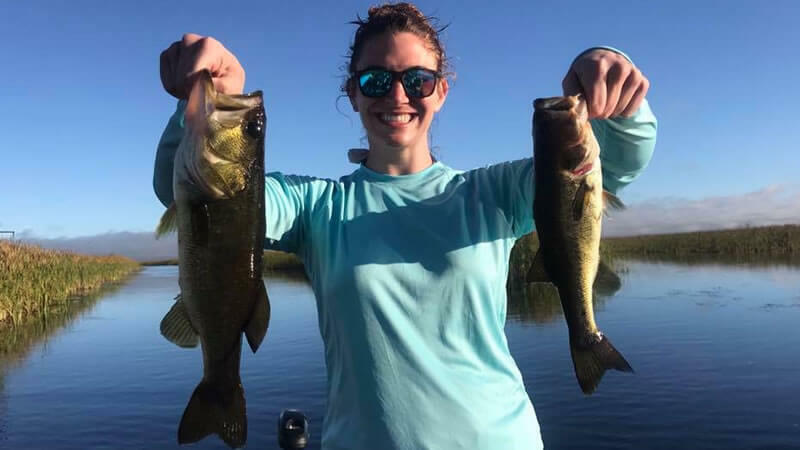 Hot summer day fishing adventures can be a great experience for a family or friends when visiting Central Florida. 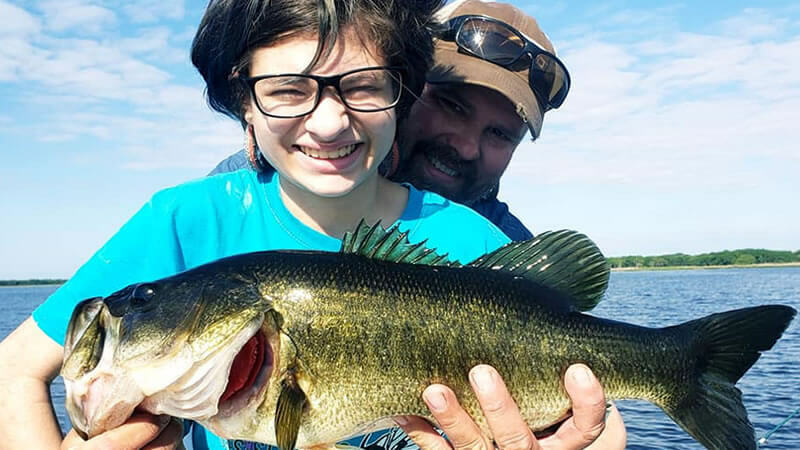 Butler Chain of Lakes has a lot of action this summer and it has produced amazing fishing trips this summer. When it gets this warm, you can either jump in a pool or set the hook into the fish of a life! I had the pleasure of fishing with Walter, his wife Francis and their sons Hunter and Brandon. 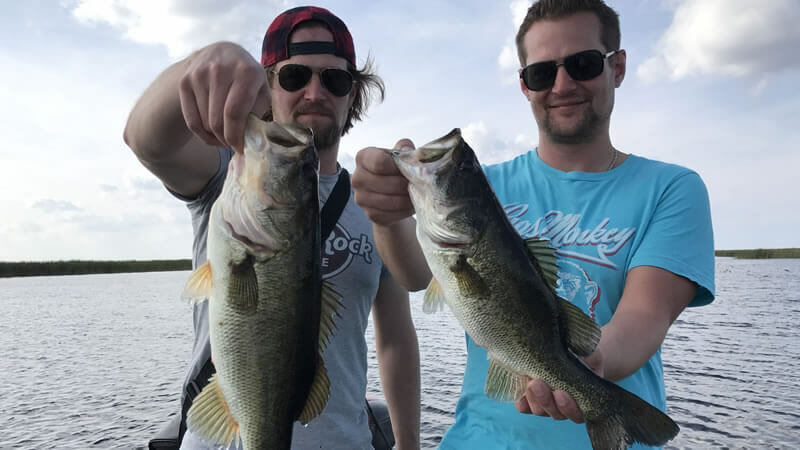 They are traveling to Florida to vacation and wanted to experience what fishing in Central Florida was like. While trolling around the Chain of Lakes looking for largemouth bass, we found what we were looking for. Hunter caught a 6 pound largemouth bass that light up his face. It was a short great trip out for this family and they really enjoy the experience on the St. Johns River. Furthermore, I can’t wait to fish with them again since they come and visit often. 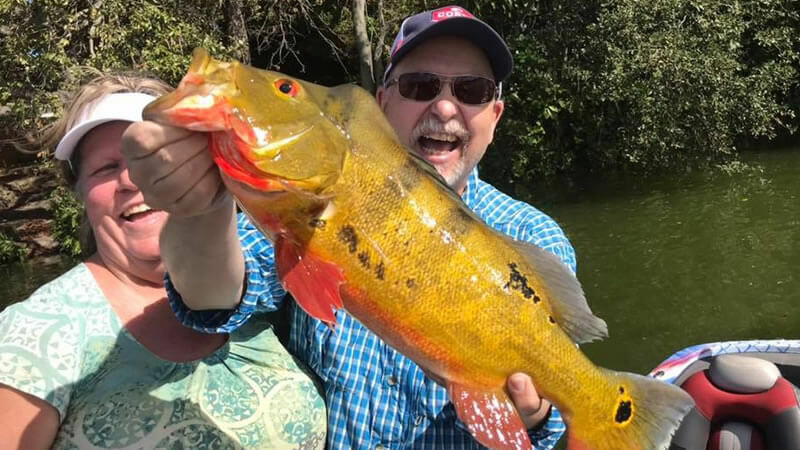 They want to explore the vast opportunities to fish for multiple different species here in Florida from fresh to salt water. 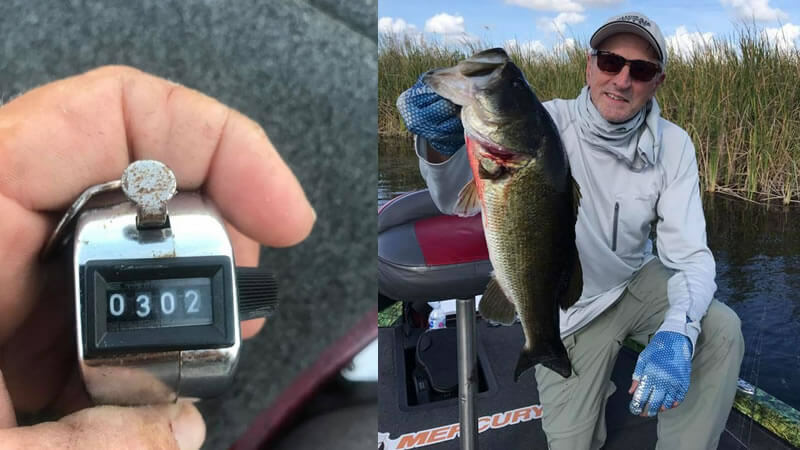 Lake Toho Bass Fishing has been on their bucket list. For everyone else out there that would love to experience a fresh or saltwater fishing adventure, contact BassOnline today and we will be glad to help!